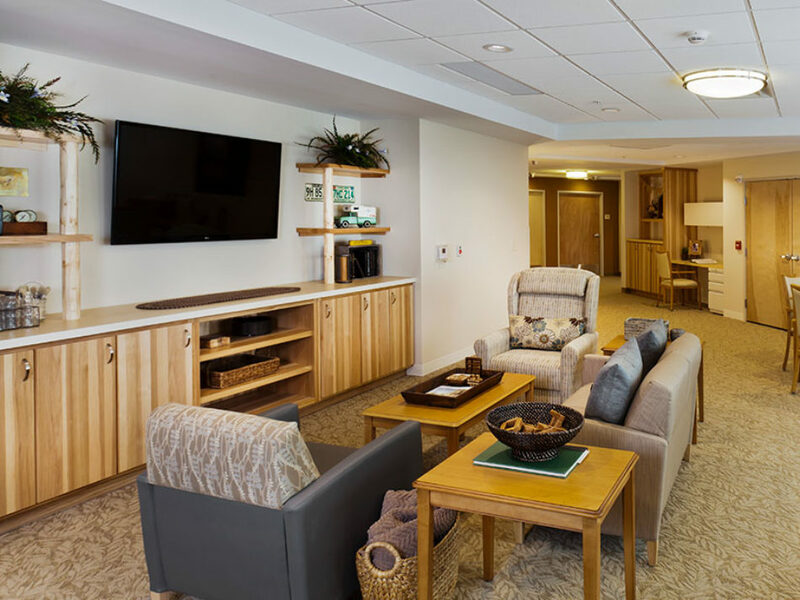 At Anoka Rehabilitation & Living Center, we’re a welcoming community, where specially trained nurses, rehab therapists and other care professionals are dedicated to your health and wellbeing. 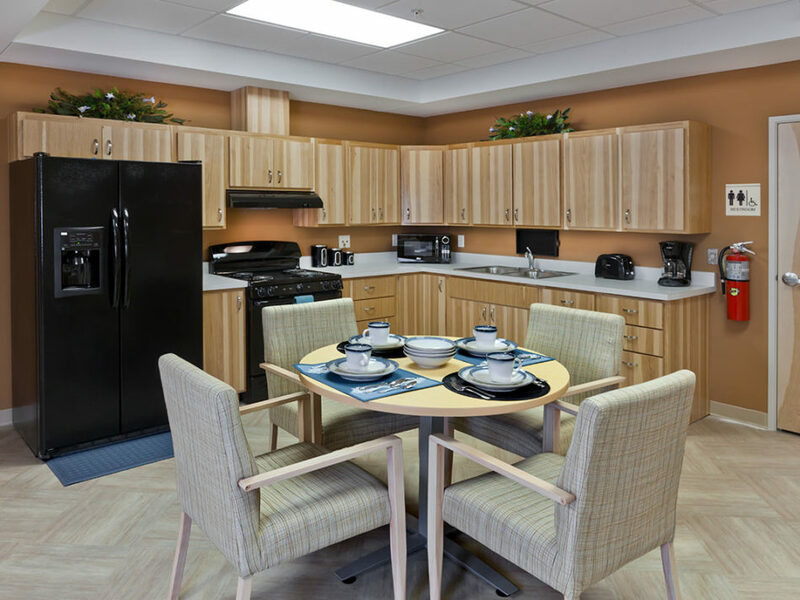 A place you’ll be happy to call home. 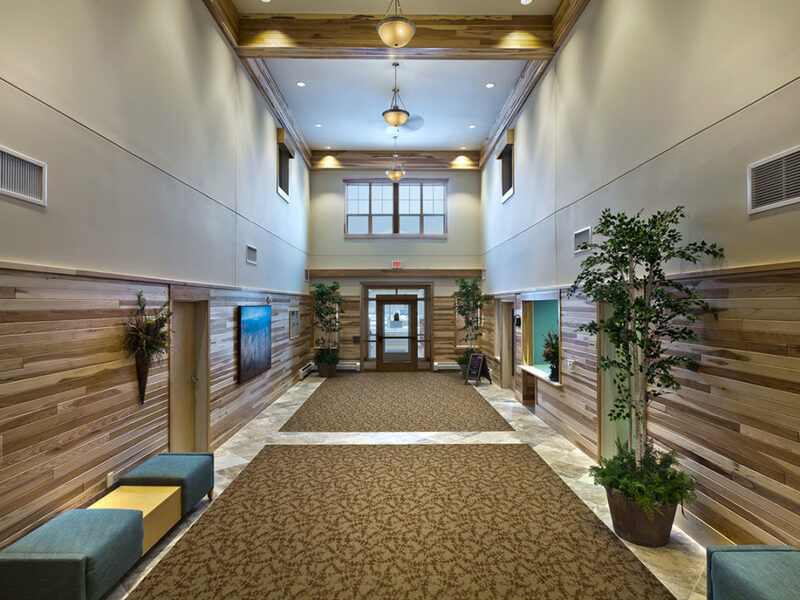 After a hospitalization, injury or illness, a short-term stay in our relaxing rehabilitation center brings you back to a level where you can return home. 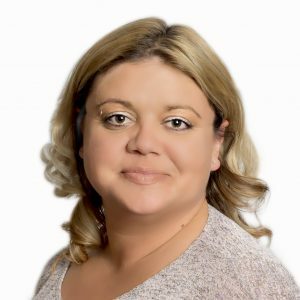 Our specialist-led care team works with you individually to achieve your set goals. 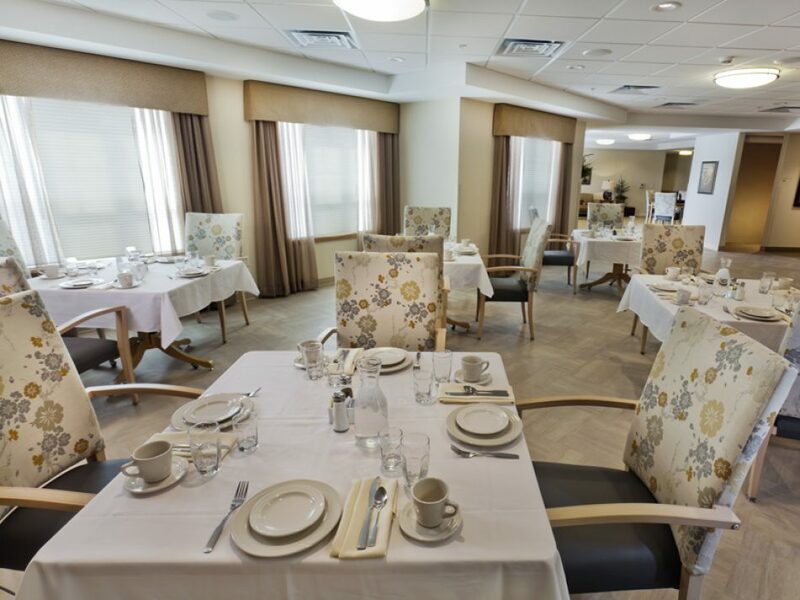 Our compassionate and exceptional staff are skilled in caring for older adults, committed to delivering the best patient and resident outcomes. 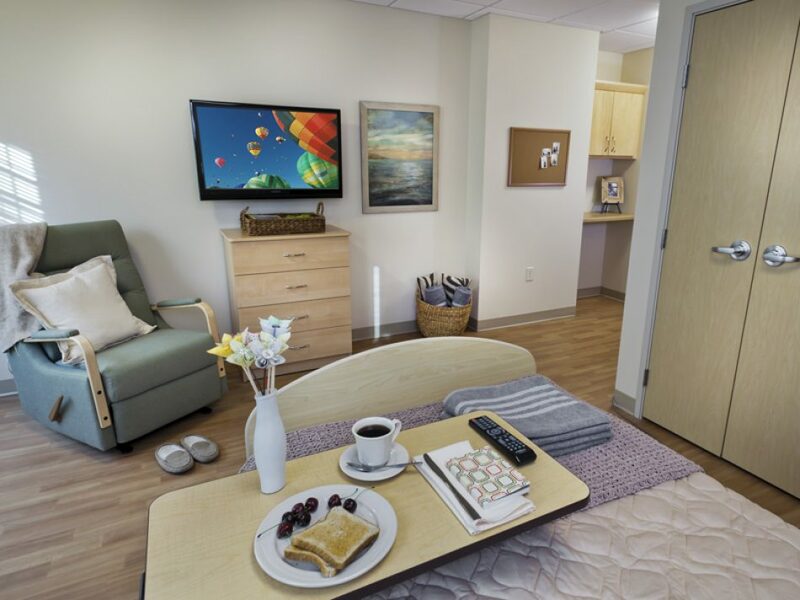 The Anoka Rehabilitation & Living Center approach to care grows out of our respect for the human spirit, and the belief that the right to dignity doesn’t diminish with age. 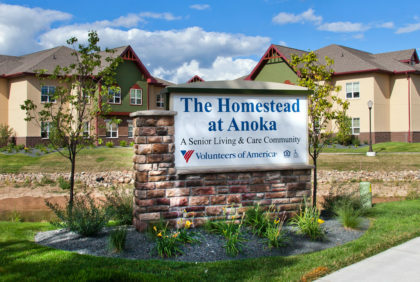 Just a few steps away, The Homestead at Anoka offers a wide range of prime senior living and care options in an engaging environment — everything you need is available on one convenient campus giving you confidence and peace of mind today and in the future. 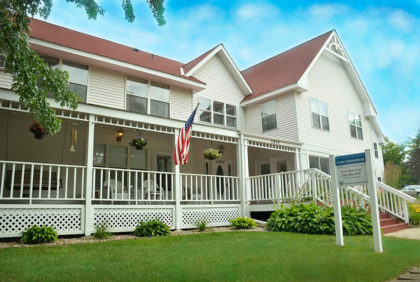 Come experience Anoka Rehabilitation & Living Center, on the campus of The Homestead at Anoka. 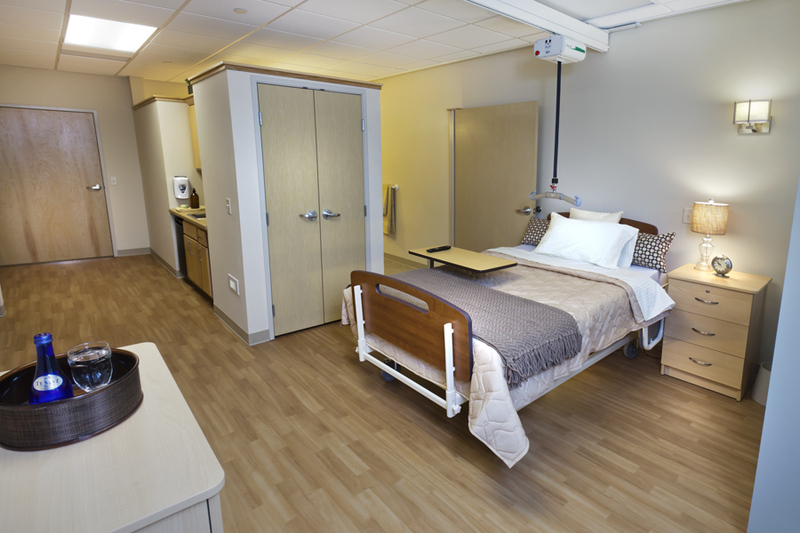 Contact us today for more information or to arrange a visit. 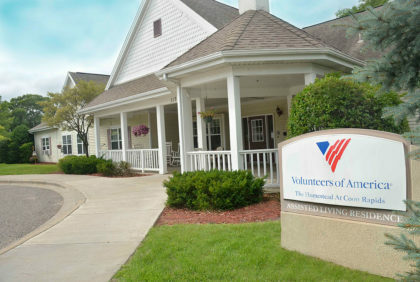 Email Alaina Etheridge at aetheridge@voa.org or call (763) 528-6407.